LOCATION - LOCATION- LOCATION! This is what you are looking for! 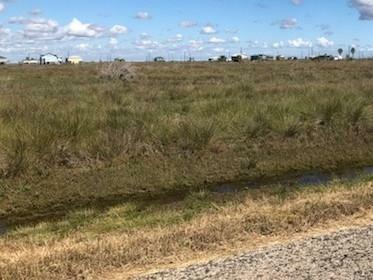 2 Lots backing up to the Bird Sanctuary and wonderful water views! 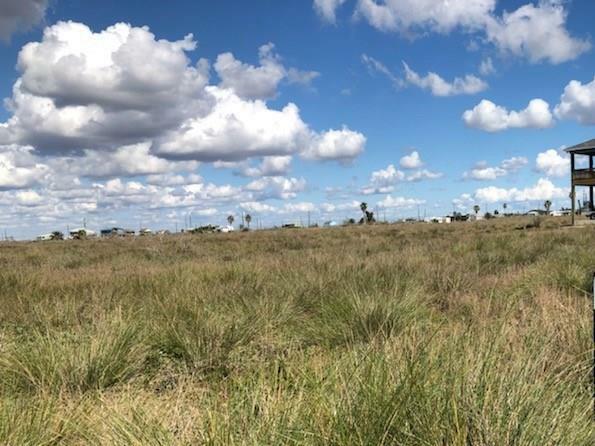 Each lot is 50 x 100 for you to build your dream home. 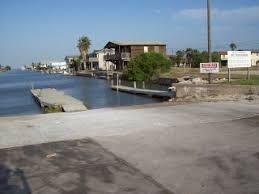 1 Block away from one of Community Boat Ramps and a few short blocks to the Community Kayak Launch. 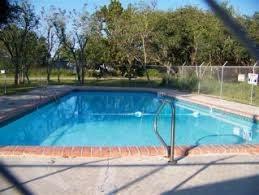 There is also a Pool and Community Room with a children's park beside. Listing courtesy of Keller Williams Coastal Bend.